Sometimes the best way to learn more about insurance is to sit back, relax and watch a video! What to do Before, During and After a Hurricane. 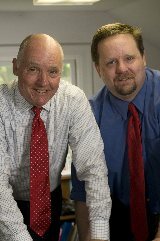 "Scott Harwood Jr is like family to us. He puts our interests ahead of his own and makes sure we have the best coverage available. 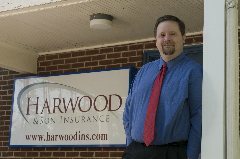 The Harwood Agency is the most honest, hardworking and competent insurance agencies we've ever worked with" - Parker Terry, Putney Mechanical Company, Inc.
Risk Assessment and Insurance Management For Over 150 Years!